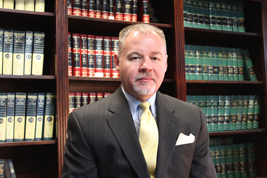 Norwood & Norwood is one of the best DWI / DUI and criminal defense law firms in Northwest Arkansas. 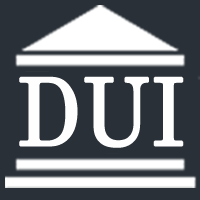 For over a quarter of a century, we’ve defended more than 25,000 criminal cases, including more than 8,000 DWI cases. Our firm has defended clients on everything from speeding to murder. If you are charged with a traffic offense or any criminal charge, we can help you. Our office is located in the historic Fulbright Building immediately adjacent to the Washington County Courthouse in Fayetteville, Arkansas. 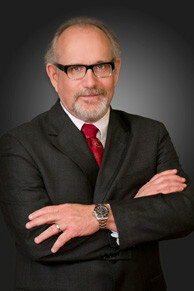 Paul's practice is dedicated to defending clients charged with DWI and DUI alcohol related driving offenses in the Circuit Courts of Washington, Madison, and Benton County, Arkansas, and the District Courts of Fayetteville, Springdale, West Fork, Prairie Grove, Huntsville, Lincoln, Farmington, Bentonville, Rogers, Lowell, Centerton, and Siloam Springs. Our law firm is dedicated to two principles: treating clients with respect and care, and getting the best possible results. The first principle is most important. Whether our client is going through a divorce, fighting for custody of their child, or is under the cloud of a criminal charge, our firm treats each client with respect and care. We maintain contact with our clients throughout the process, and ensure that they know the status of their case at all times.